Make all your wedding dreams come true with an outdoor wedding or intimate indoor wedding at 458 West bed & breakfast. We can provide a unique setting for your ceremony. Whether located in the front with the majestic porch and pecan trees, the back among the beautiful gardens, or the parlor with a warm fire, 458 West is the perfect location for your special day. Weddings come with many additional events, receptions, bridal luncheons, and rehearsal dinners. We can accommodate all of these events with flair and style. We want your visions to become a reality. 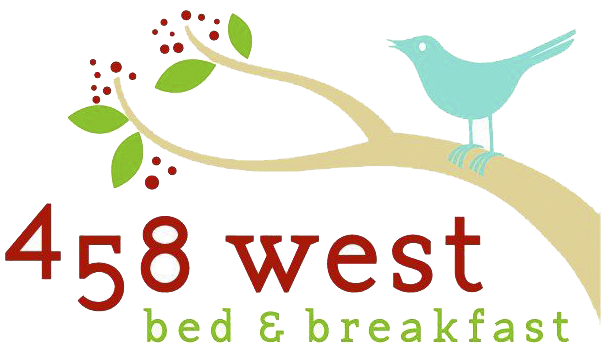 In addition, 458 West bed and breakfast accommodates lodging for ten of your guests. For pricing information, please click here .